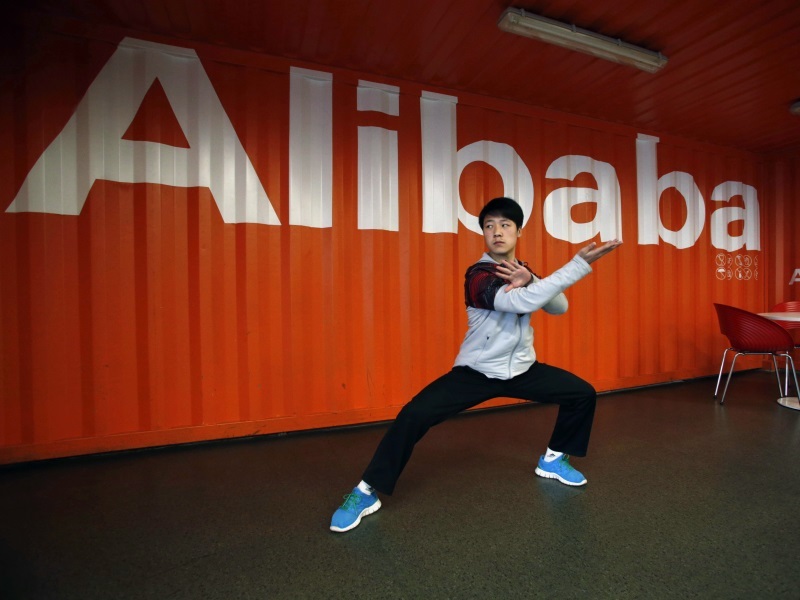 Chinese e-commerce giant Alibaba has received antitrust regulator CCI’s approval for buying 4.14 percent stake in Snapdeal. Online marketplace, Snapdeal has been raising funds from various investors in recent times.Competition Commission of India (CCI) has approved the “acquisition of approximately 4.14 percent equity share capital of Jasper Infotech by Alibaba group”, the regulator said in a tweet. Jasper Infotech owns Snapdeal. Approval is required from CCI, which keeps a tab on unfair business practices, for acquisitions beyond a certain threshold. It was announced in August that Alibaba Group and Taiwan-based Foxconn Technology, among others, would invest $500 million (about Rs. 3,269 crores) in Snapdeal. At that time, Jasper did not specify the individual investments being made while FIH Mobile Ltd – a unit of Foxconn – had said that it was picking up 4.27 percent stake in the company for $200 million. Snapdeal, which began as a coupon platform similar to Groupon Inc when it was founded in February 2010, is one of India’s three biggest retailers. The firm invested $20 million in GoJavas, a third party logistics player, earlier this month. This is the second round of investment made by Snapdeal in the company. Snapdeal is working consistently for the last 8-10 months to strengthen its supply chain and logistics. It has invested $100 million (roughly Rs. 650 crores) in the last six months to improve its delivery timelines by 70 percent. It will invest an additional $200 million (roughly Rs. 1,300 crores) in the next 12 months to further strengthen its supply chain.